4 piece box $10. For October and November only, we are offering four fantastic fall flavors, designed to get you in warmup mode for the upcoming holiday season! Enjoy while they are here. See our Retailers page for locations, or contact us to have a special pickup or delivery. Fairy Dusted Pumpkin Latté: we caramelized some brown sugar and a few secret spices and ingredients then combined it with organic pumpkin puree and Belgian white chocolate. 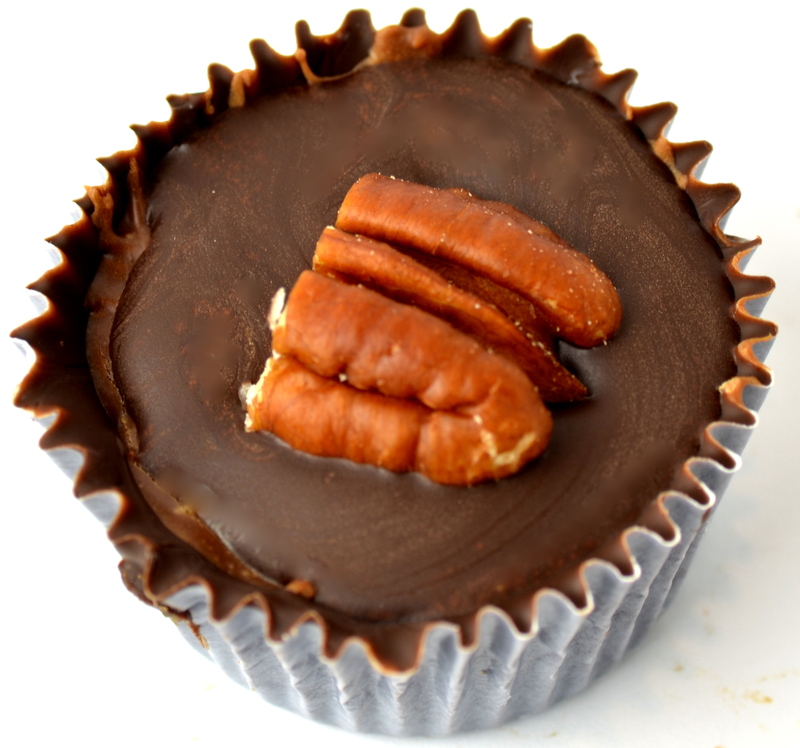 Who needs pie? 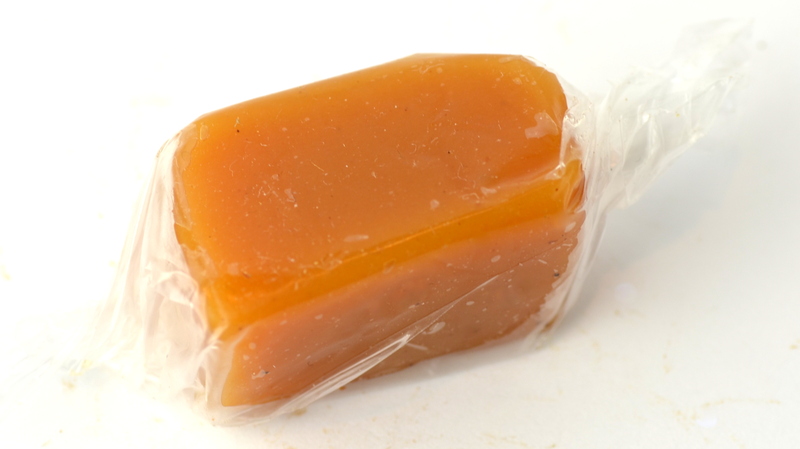 Apple Cider Caramel: this limited-season treat is made from fresh Colorado apple cider, which is reduced to a delicious syrup then made into caramel with a traditional look and mouthfeel. Sam calls it a caramel apple without the mess! 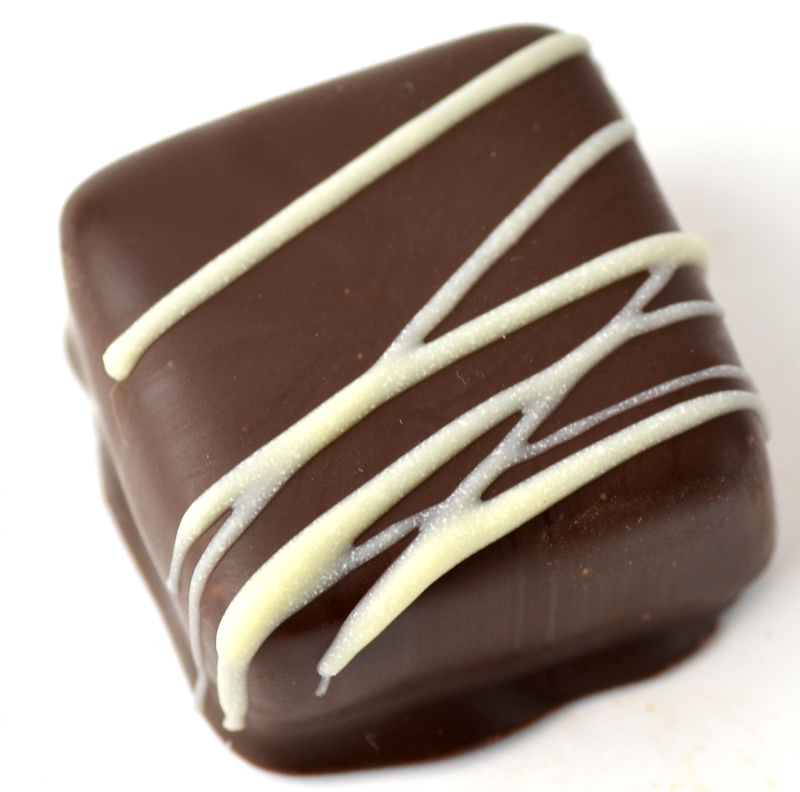 Maple Pecan Truffle: slow-simmered pure maple syrup and freshly roasted pecans make a slightly crunchy, lovely bite of two flavors that just play beautifully together. With a touch of organic vanilla, of course (you didn’t think we’d forget, did you?). 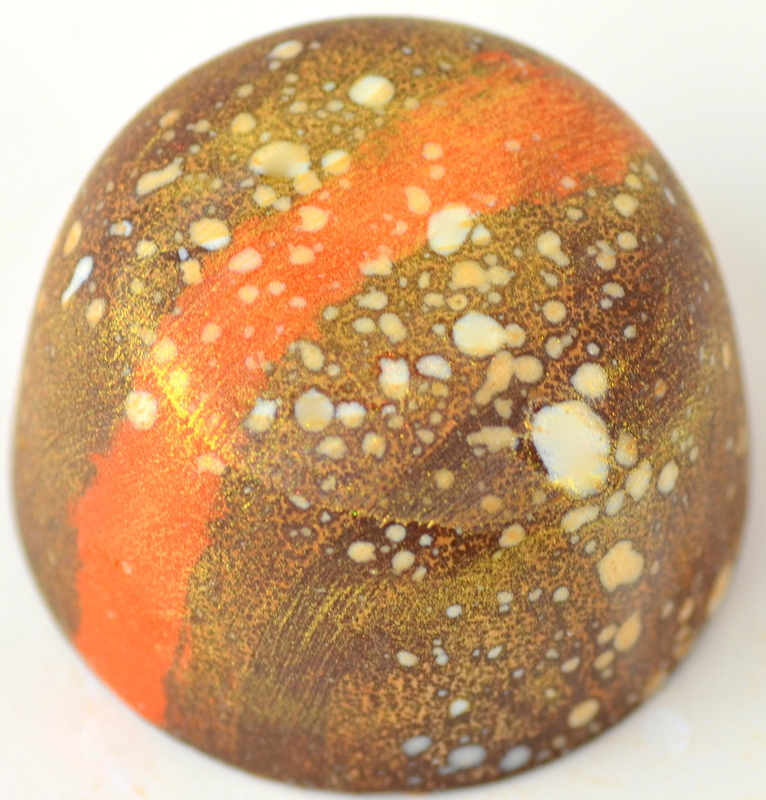 Zanzibar Toasted Cinnamon – Vanilla: a classically smooth dipped truffle, but we concocted a fantastic blend of thought provoking spices and a bit of almond and rose.